You can define from the application satisfaction questionnaires and grant access to the clients to complete them. 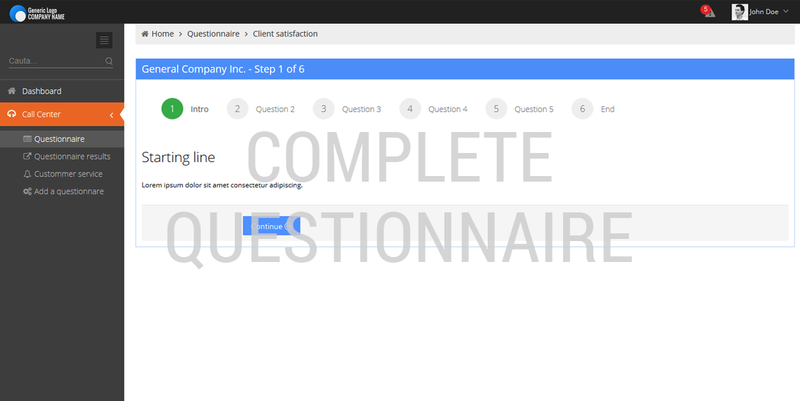 You can also assign a call-center team to complete questionnaires by phone, with the client. Just set the questions, the variants of answers, the client list to be questioned. 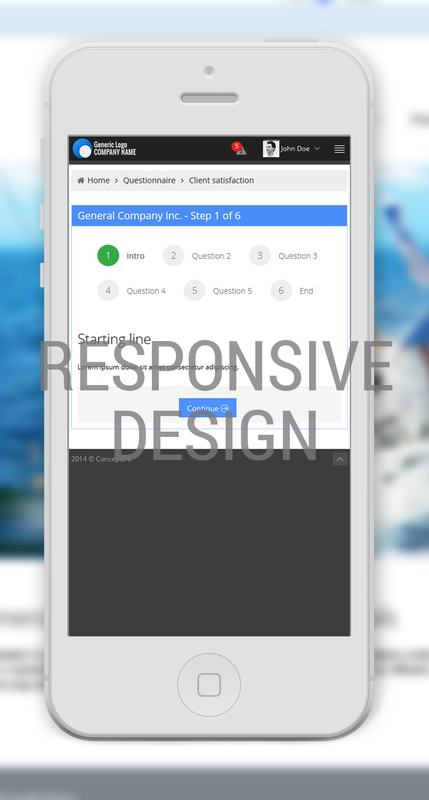 The answers will be centralized in an easily accessible module. From there, you can initiate corrective activities for the negative answers and assign the proper users to deal with this kind of situations. CLICK on the picture below for SCREENSHOTS from our customer satisfaction software! Building a custom made web based software is the best choice ! Don't hesitate to contact us for a free evaluation.